The 69th Berlin International Film Festival has come to a successful conclusion. On February 17 ­— “Berlinale Publikumstag” — movie-goers flocked to cinemas a last time to experience the highlights from the different sections of this year’s festival. With 335.000 tickets sold and its wide-ranging programme, the Berlinale was again a smash with audiences and culminated magnificently in the Award Ceremony at the Berlinale Palast on February 16. At the emotional Closing Gala, Nadav Lapid’s film Synonymes (Synonyms) was awarded the Golden Bear for Best Film. During the ten days of the festival, the Honorary Golden Bear was awarded to actor Charlotte Rampling, and Berlinale Cameras to director Agnès Varda, producer Sandra Schulberg, director Herrmann Zschoche, and long-time head of the Panorama Wieland Speck. With the Berlinale 2019, Berlinale Director Dieter Kosslick bid farewell after 18 years as Festival Director. To summarise the accomplishments of his term in office: almost five million tickets were sold; around 7000 films screened in the programme; and 164 Bears were awarded. From 2002 to 2019, Dieter Kosslick steadily developed the Berlinale and the accompanying European Film Market (EFM) further. Dieter Kosslick’s many innovations include: the establishment of the section Perspektive Deutsches Kino, the Berlinale Special with the Berlinale Series, and the special presentations Culinary Cinema, Berlinale Goes Kiez and NATIVe. He also launched new initiatives, such as Berlinale Talents, the World Cinema Fund, as well as the Berlinale Co-Production Market. Under Dieter Kosslick’s direction, the Berlinale established itself as the world’s biggest audience festival, and sharpened its profile and socially critical stance. During this process, the festival grew and opened itself up to new target groups. In 2019, the programme attracted around 22.000 accredited professionals from 135 countries. And, as always, cinematic art was presented in its many facets, formats, and genres. Lively debates were held on cinema, art and the industry. 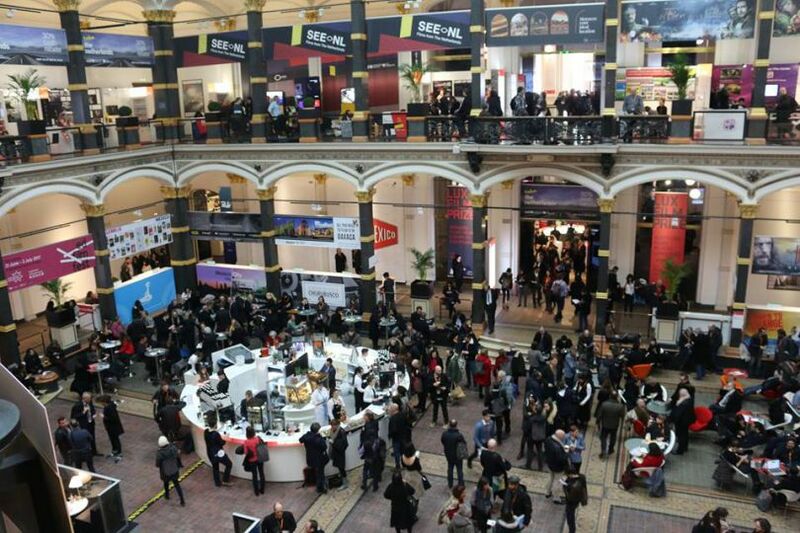 This year’s European Film Market (EFM) has also reported positive results, with high visitor and exhibitor turnouts at the EFM’s two venues, the Gropius Bau and Marriott Hotel. Over 550 exhibitors from 67 countries — including for the first time Uzbekistan — presented themselves at nearly 200 booths to participants from 111 countries. Of the 730 films shown in over 1,000 market screenings, approximately 600 had market premieres. Numerous future-oriented EFM initiatives, such as “EFM Horizon”, were received extremely well by visitors. 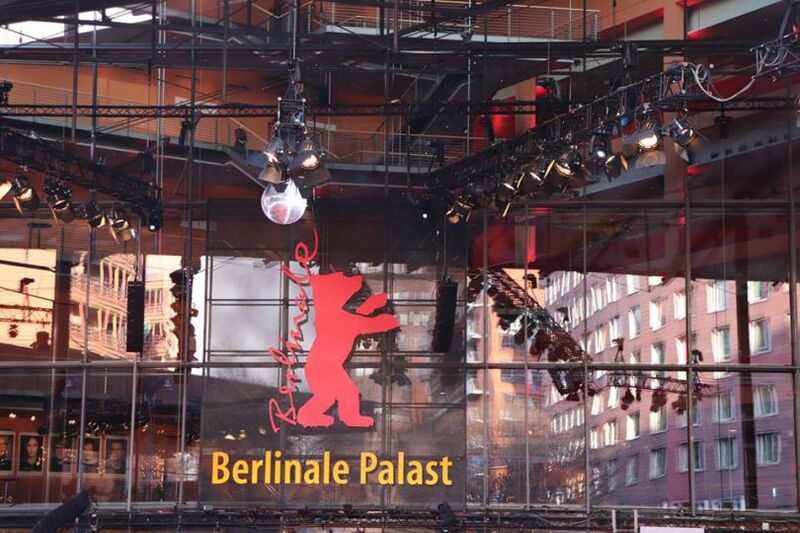 The “Berlinale Africa Hub” provided a platform for the diversity of African cinema. And the Zoo Palast was consistently packed during the “Drama Series Days”. Here insights were given into current and upcoming projects on the international series market, as well as into the strategies and plans of the most important market participants. Enthusiastically received was also “Norway in Focus” with its specially erected “Norway House” located opposite the Gropius Bau. With 1,500 individually scheduled meetings, the Berlinale Co-Production Market once again supported promising film projects in the making. Three films presented at the Co-Production Market in previous years premiered in the Berlinale programme this year. Set against the backdrop of current political changes, this year’s World Cinema Fund Day revolved around the situation of the film industry in Brazil. An additional panel was devoted to the topic of audience building and design. It focused on strategies with which films might reach future viewers and the possible role of the WCF in this process. Six WCF funded films were screened in this year’s festival programme. Openness, collaboration, and dialogue on equal terms: at Berlinale Talents, film personalities from the Berlinale programme and the juries — such as Charlotte Rampling, André Téchiné, David Lowery, James Schamus, Joanna Hogg, Guy Nattiv, Adina Pintilie, and Roberto Saviano — met to exchange ideas with 250 Talents and thousands of visitors. Especially this year’s Talents, who came from 77 countries, were thrilled to be able to find new impulses across borders for their work, and so to become part of the vast Berlinale Talents network. On the subject of gender equality, the Berlinale 2019, expanded its evaluation survey — conducted since 2004 — on gender distribution in the Berlinale programme, and for the first time compiled a comprehensive dossier. During the Berlinale, Festival Director Dieter Kosslick also signed the “5050x2020” pledge, a commitment to work towards gender equality in both the festival and market.